Nokia held it event in Sanlitun experience store, Beijing yesterday. 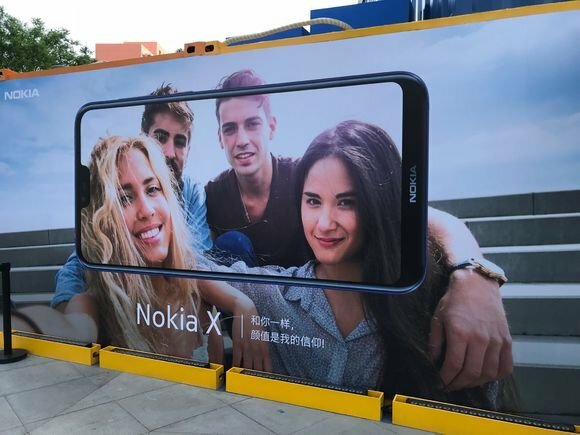 It was same event that we all expected to see the official launch of the rumored Nokia X or X6 2018 smartphone. Sadly, Nokia did not unveil any smartphone during the event. 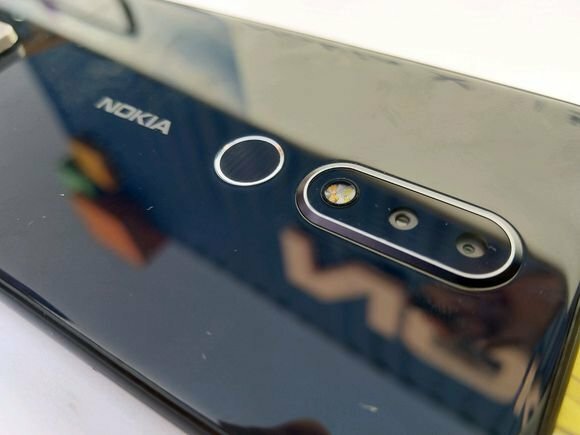 However, the company did confirm the existence of the Nokia X (2018), and officially announced that the device will go official on the 16th of May. 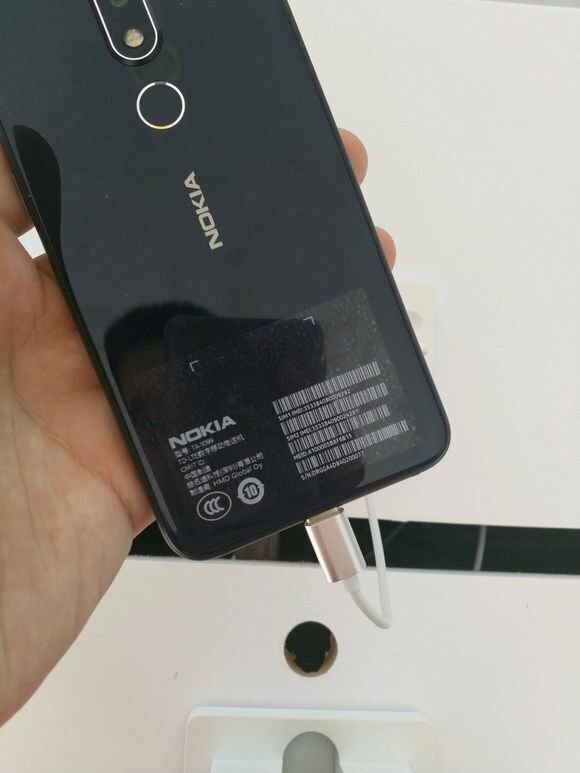 But for folks who can not wait until May 16th before seeing what the device look like, here are the Leaked Live Images of Nokia X (2018). It seems the adamant Nokia we use to know back in 2011/2012, I mean the Nokia which had previously refused to adopt Android OS back in 2011/2012 does not exist any more. The company now does not only accept Android OS, but are ready to even accept the trending Notch display design, introduced by Apple on it iPhone X. 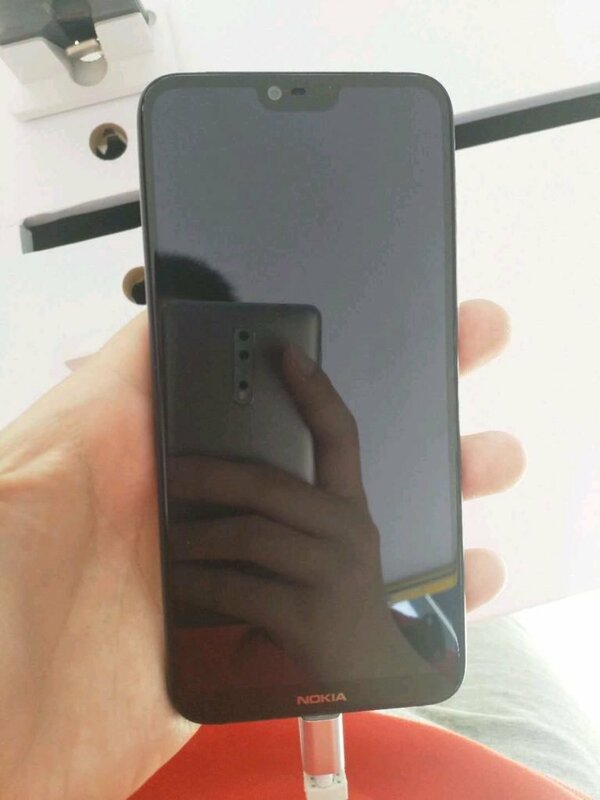 As seen in the images, the Nokia X 2018/Nokia X6 2018 edition will come with a Notch 5.8-inch 19:9 aspect ratio display, and will be powered by a ZEISS dual camera, with a well positioned rear fingerprint scanner below it. 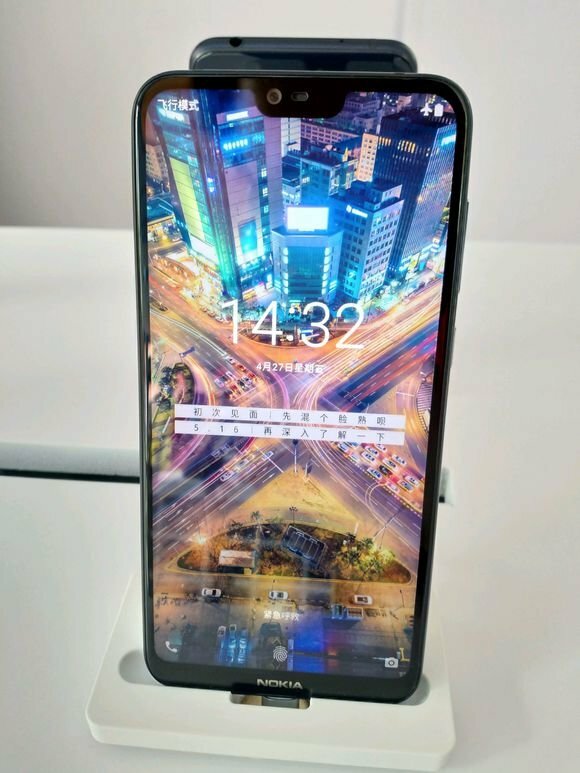 The front facing camera can also be seen properly hidden in-between the U-shaped Notch display, But the size of these sensors is yet to be know. UMiDIGI Power is Here! But is it Battery Power or Processor Power? 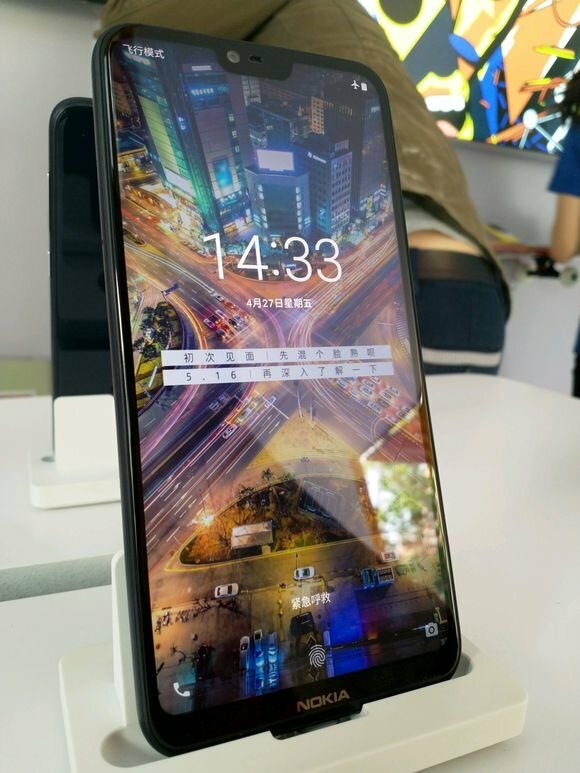 Other specs of the device is also still a mystry, but it is believed that the device will be powered by either a Qualcomm Snapdragon 636 CPU or the MediaTek Helio P60 SoC, and will run on Android 8.1 (Oreo) out of the box. Nokia had recently reveal plans to relaunch most of it aged flagship phones, but with the previously rejected Android OS from 2018 up. 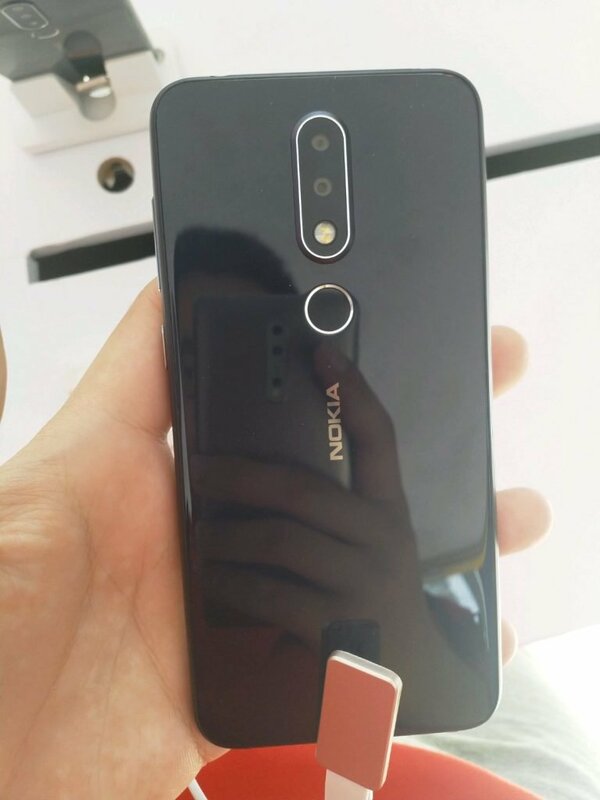 And aside the Nokia X/X6 2018, another Nokia product that might be re-branded is the Nokia N9.